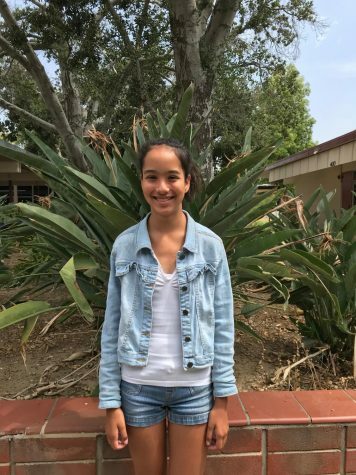 Eliana Espinoza is going to attend Tuffree Middle School as an eighth grader in the fall. She is interested in learning about animals of all kinds. Outside of school, she is involved in colorguard and orchestra, and she also enjoys drawing. Her favorite quote is “Failing to prepare is preparing to fail” by Benjamin Franklin.